The U.K. is in the 15th place worldwide in terms of internet usage. Around 89.90% of U.K. citizens use the Internet. Furthermore, digital interactions affected retail sales which reached $2.2 trillion in 2015. These online interactions include viewing video advertisements, conducting feedback research, doing banking transactions, and social networking activities, among others. As more people use websites to research before purchasing and to pay for products and services, an effective web designer knows and applies four key elements of quality website design. Even if business owners spend a ton of money on PPC advertising, poor website design compels users to leave and move on to other sites. A well-designed website is simple, yet looks professional. The font size and type must be good enough for many people with average eyesight. It should also have sufficient images and videos, or other media files, to attract and retain users, but not so much that they distract or overwhelm them. 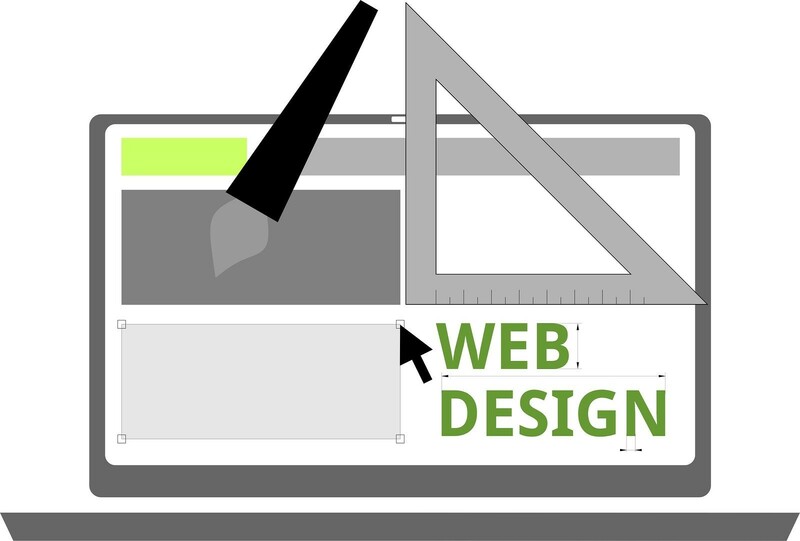 A good website design can also affect ranking in search engines. Using flash or other computing platforms that cause indexing problems can result in poor search ranking. Design is not everything because speed and ease of use are important website factors as well. Increasing site speed by 2 to 8 seconds can result in 74% conversion rate. Some factors that affect speed are coding, graphics, server speed, volume of traffic, and user’s computer capabilities. Furthermore, a quality website should be easy to use. Audiences must be able to navigate the site with ease and find what they need quickly too. A good website is also optimised for different platforms. It must only be optimised for different browsers, but also be mobile-friendly, especially now that 4 out of 5 consumers use their smartphones for shopping. Mobile-optimisation can also increase website downloading speed, which can improve sales conversion rates. Finally, a quality website tracks important metrics. For instance, Google Analytics helps monitor the number of people visiting the site, the pages they viewed, their countries, and keywords used, among others. Tracking metrics will inform website owners what works and does not work for their sites. The data allows them to make site changes which can improve the quality of user experiences and sales conversion rates. An effective website designer knows that a good website is well designed, loads quickly, easy to use, optimised for different platforms, and has trackable metrics. These elements are beneficial for both business owners and customers, where positive online interactions lead to satisfying user experiences and bigger revenues.